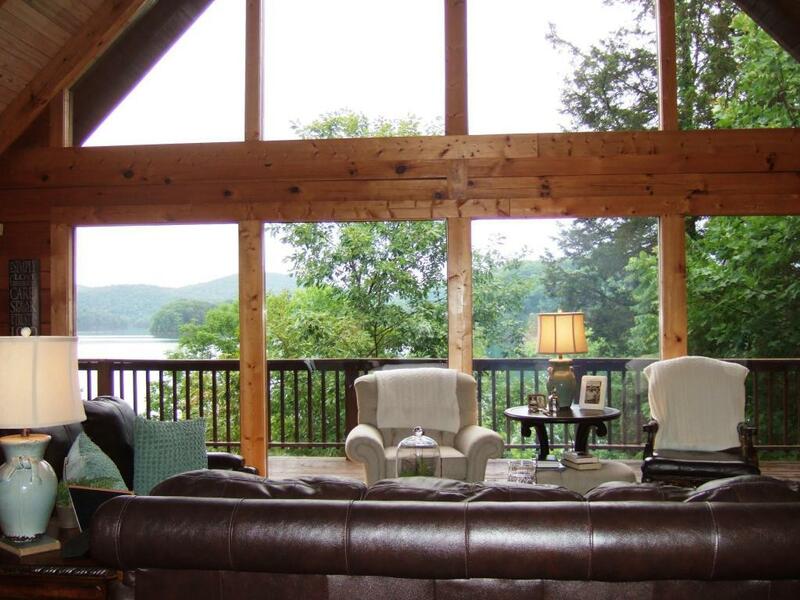 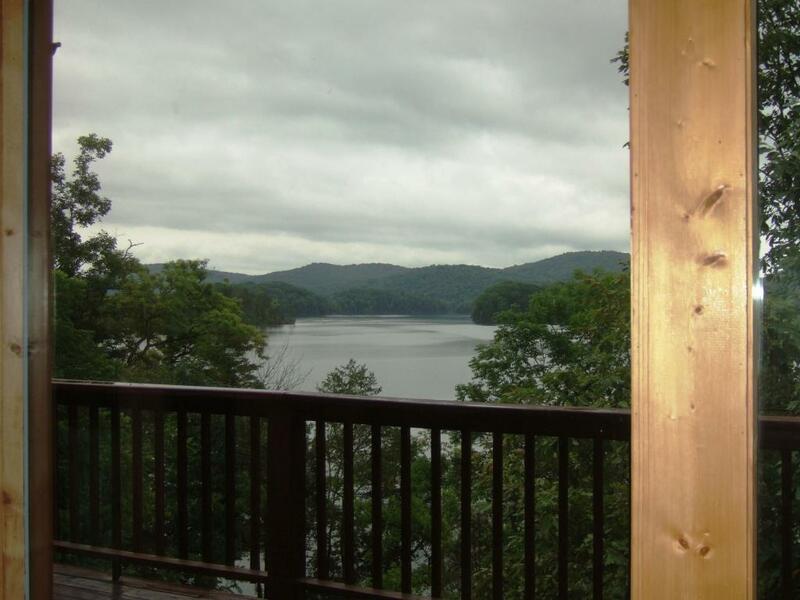 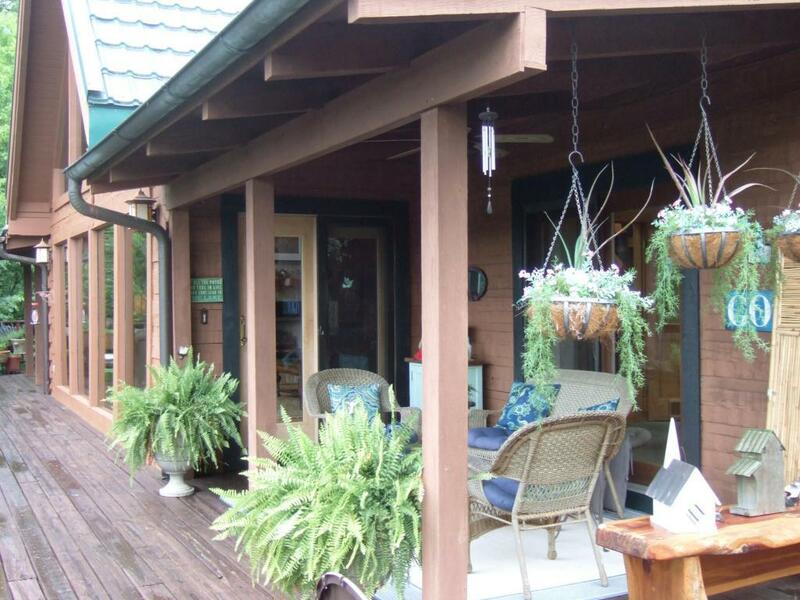 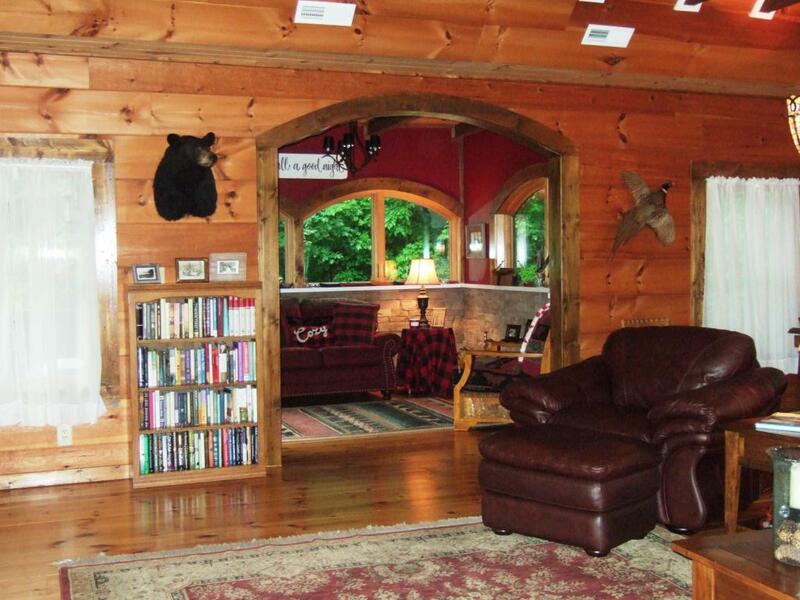 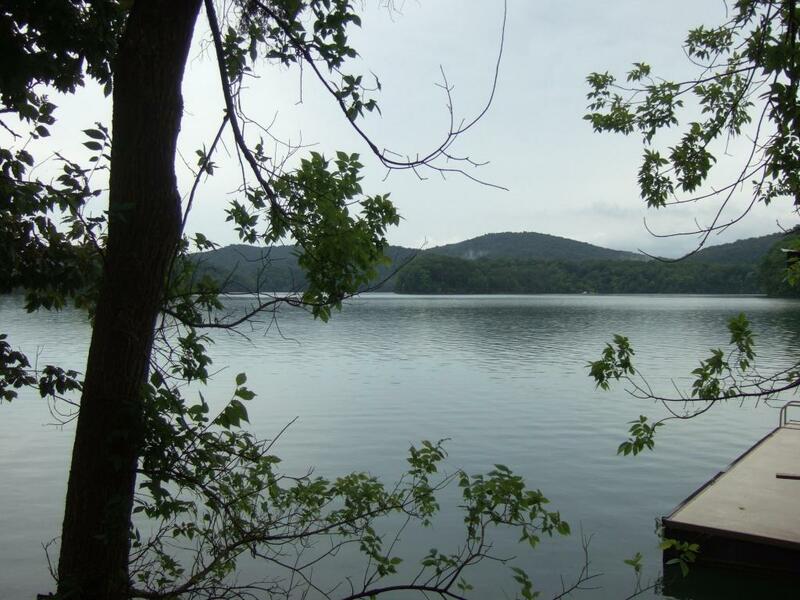 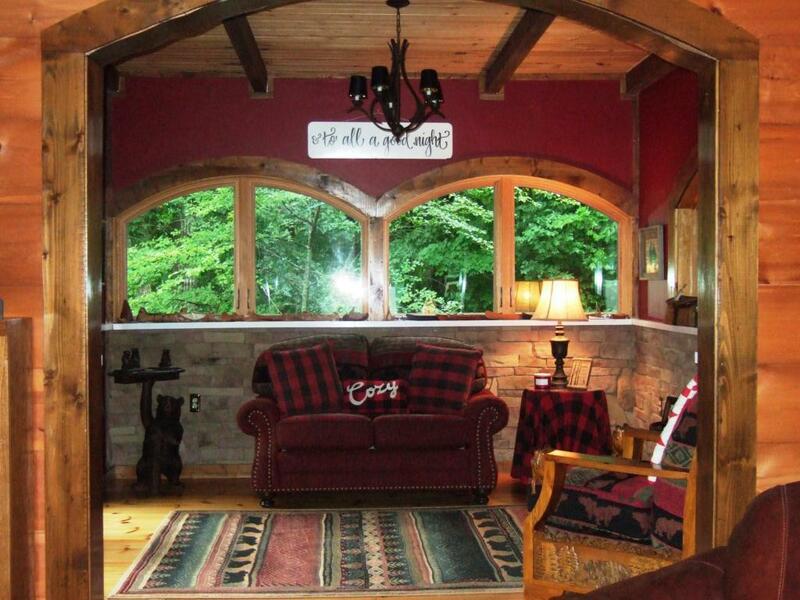 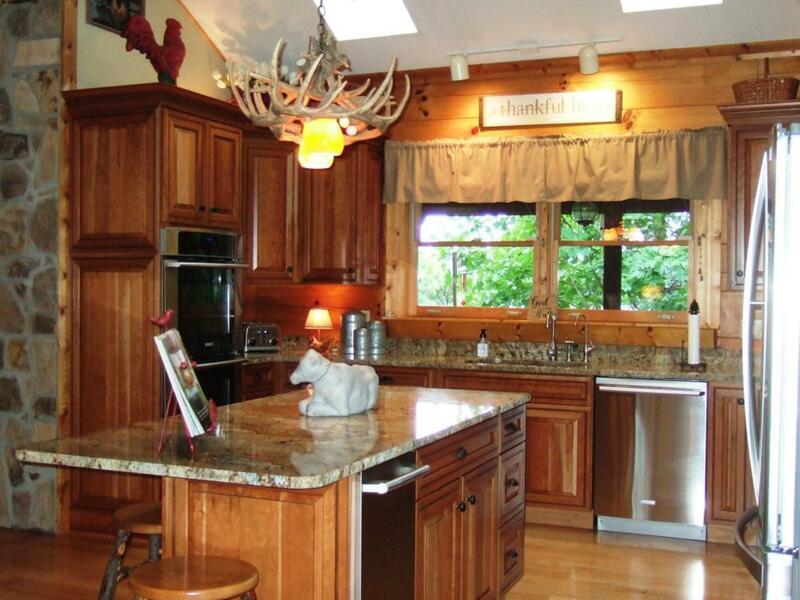 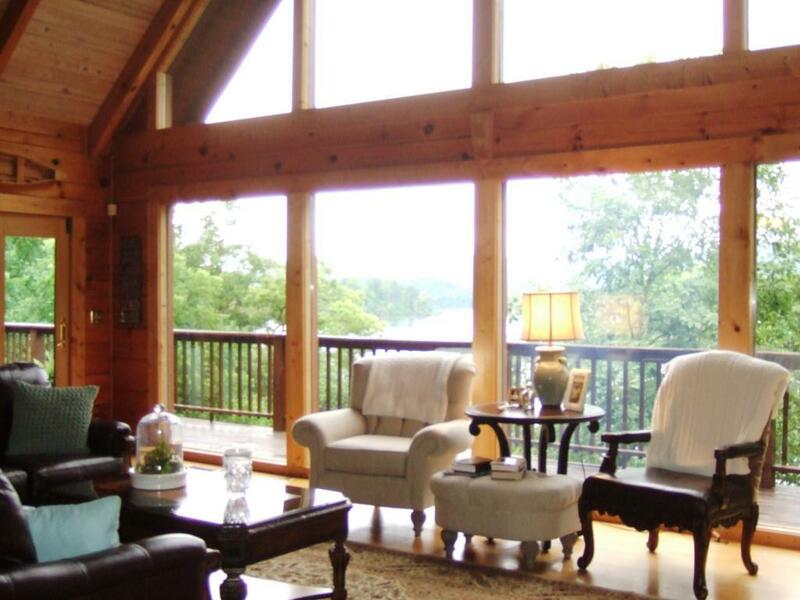 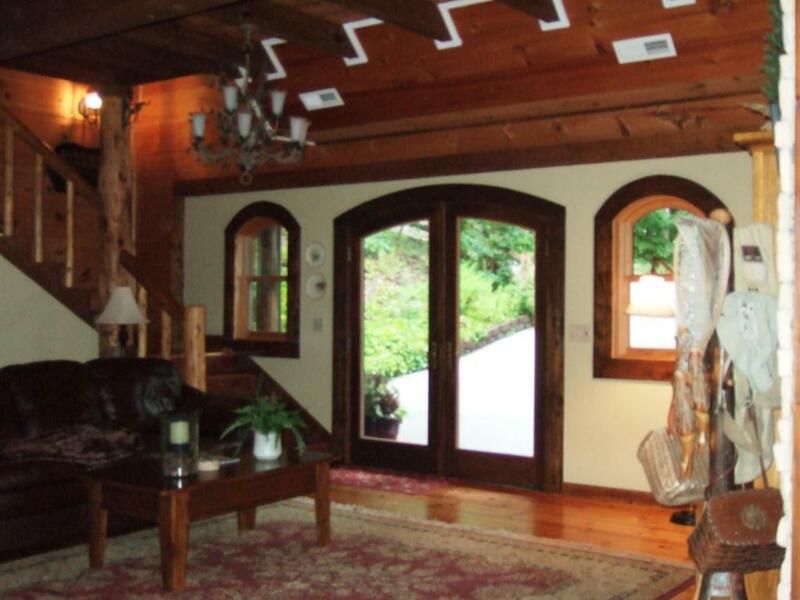 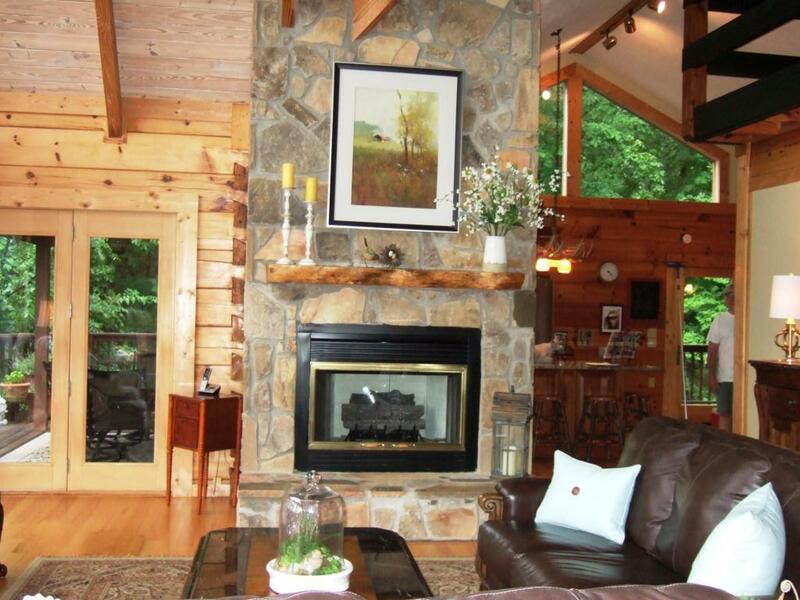 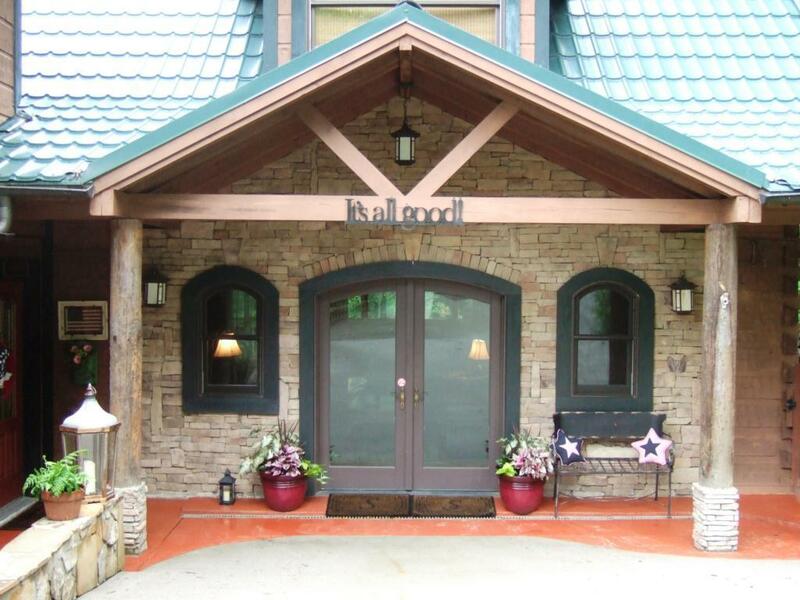 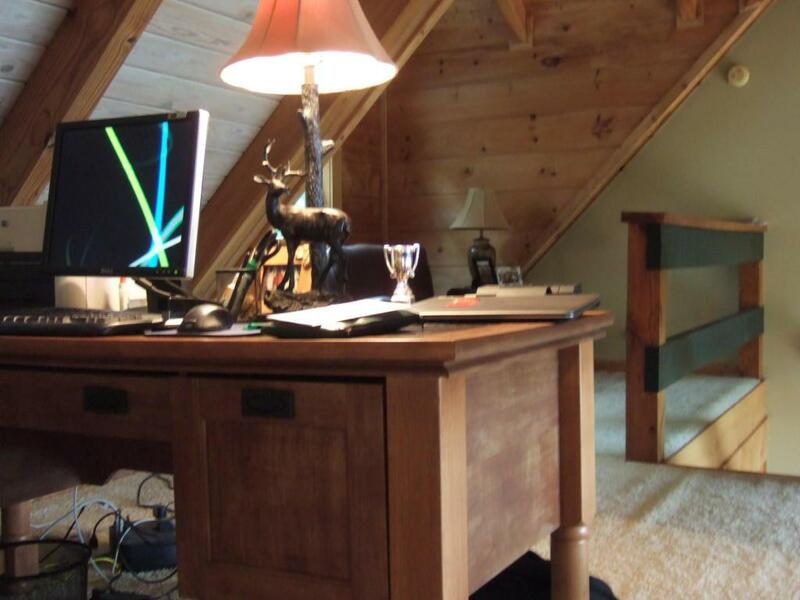 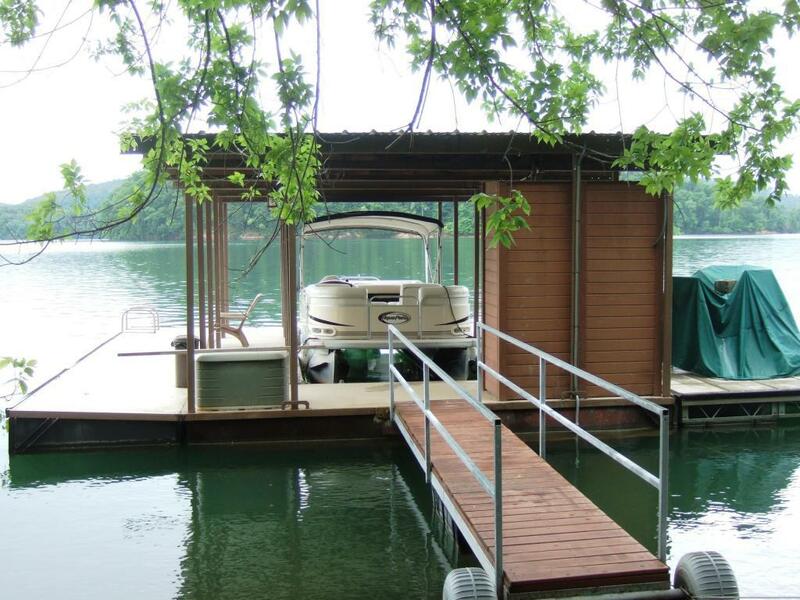 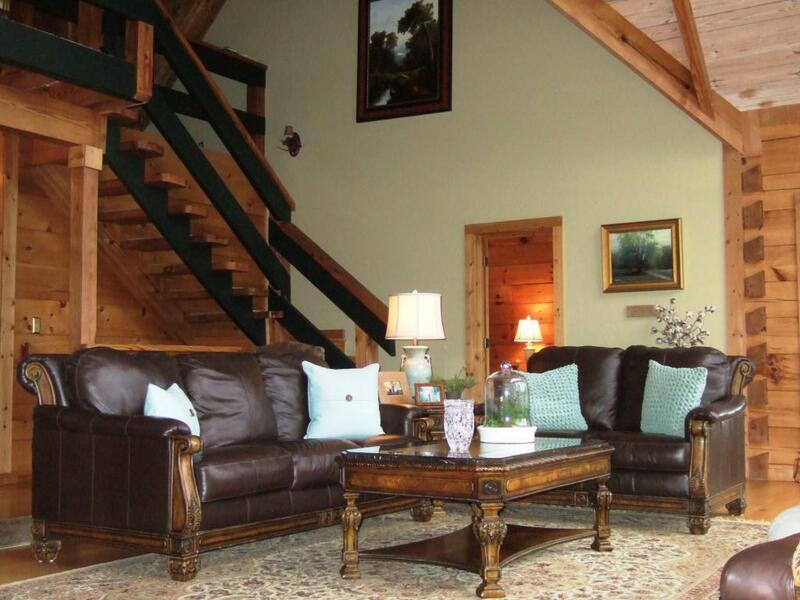 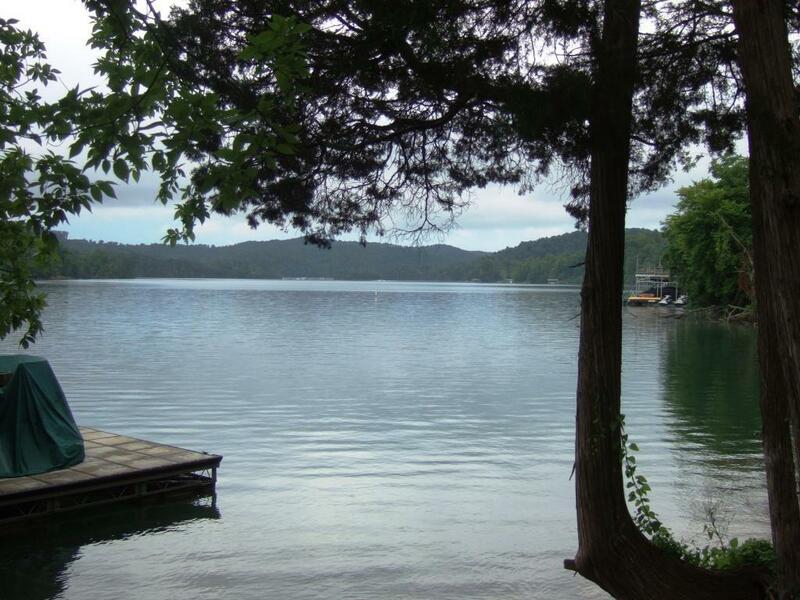 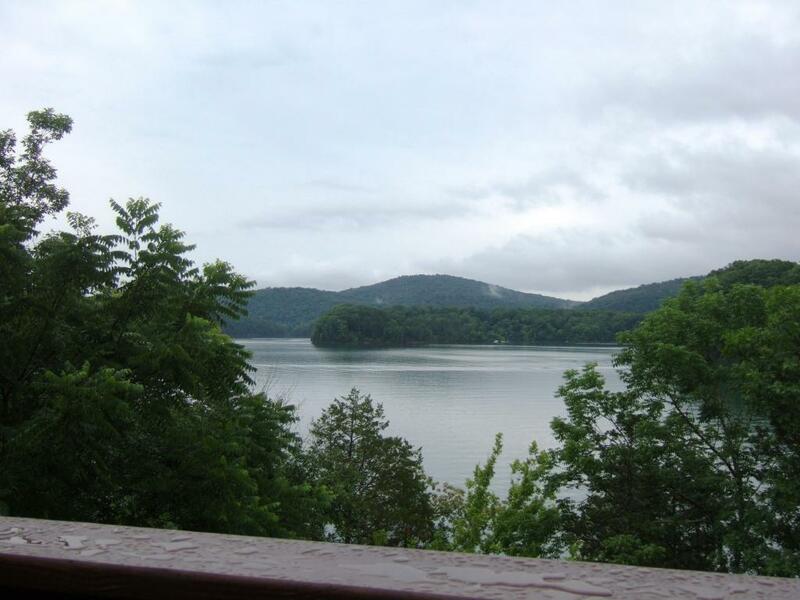 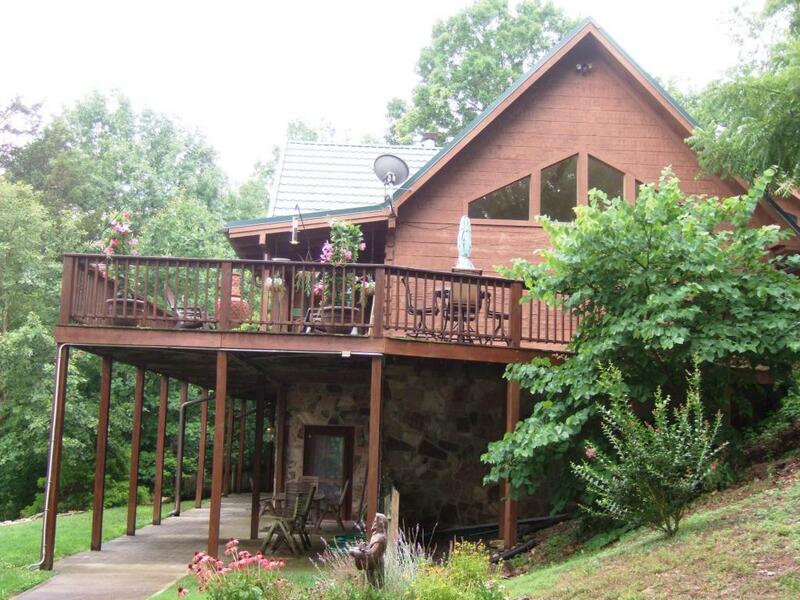 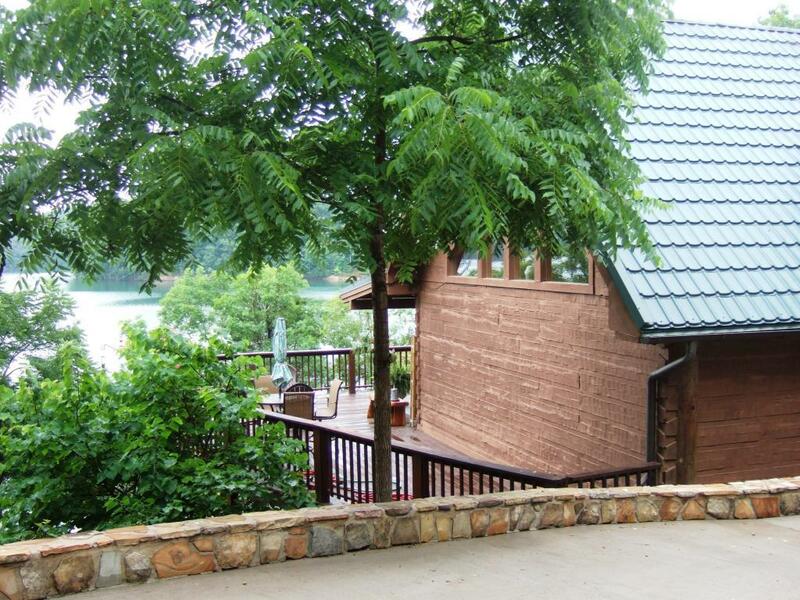 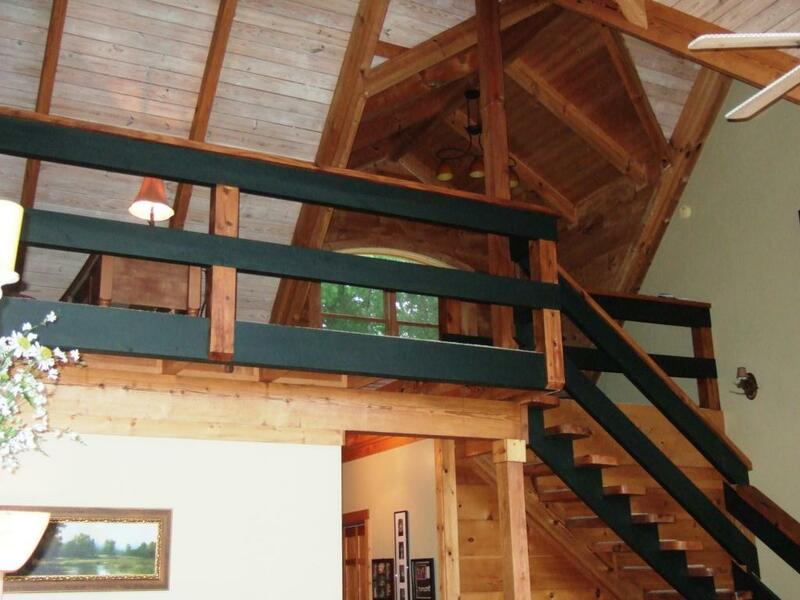 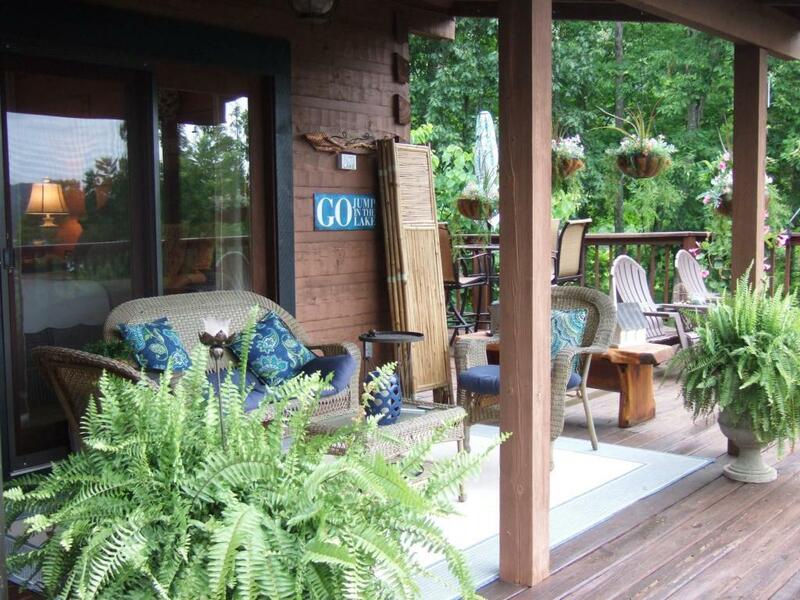 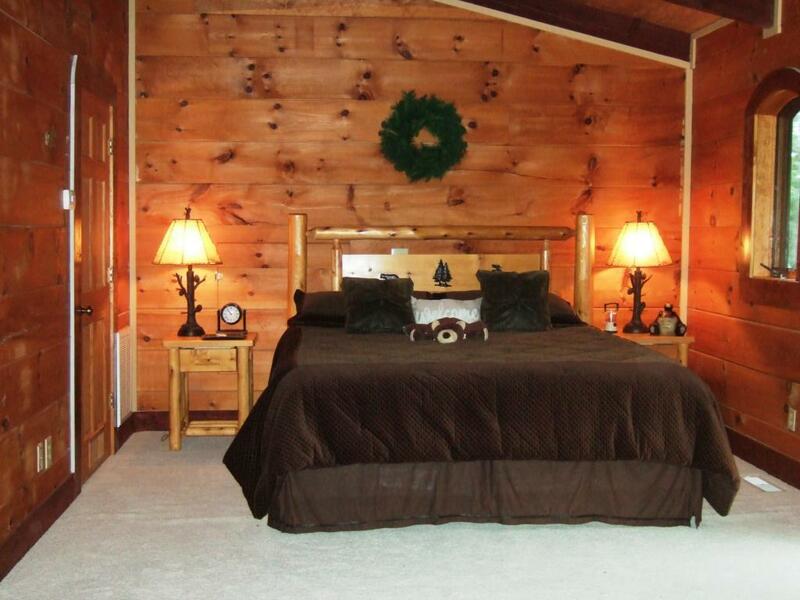 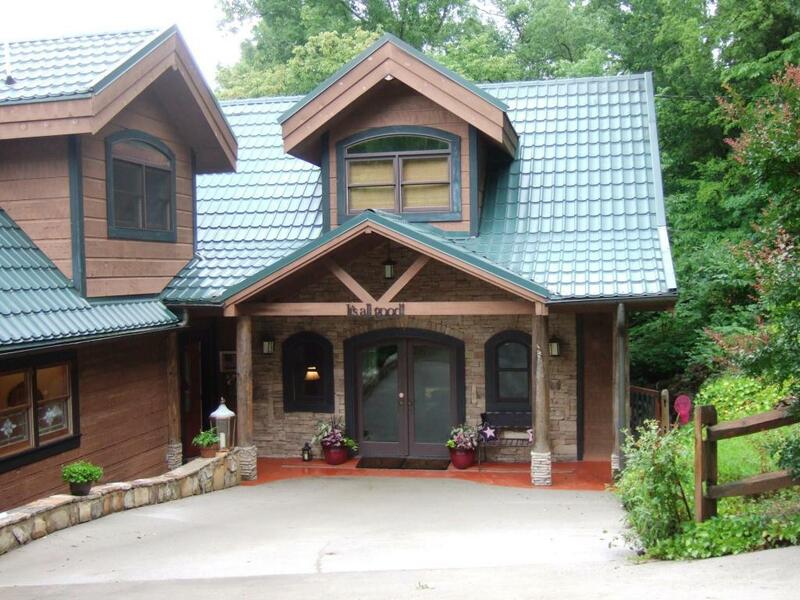 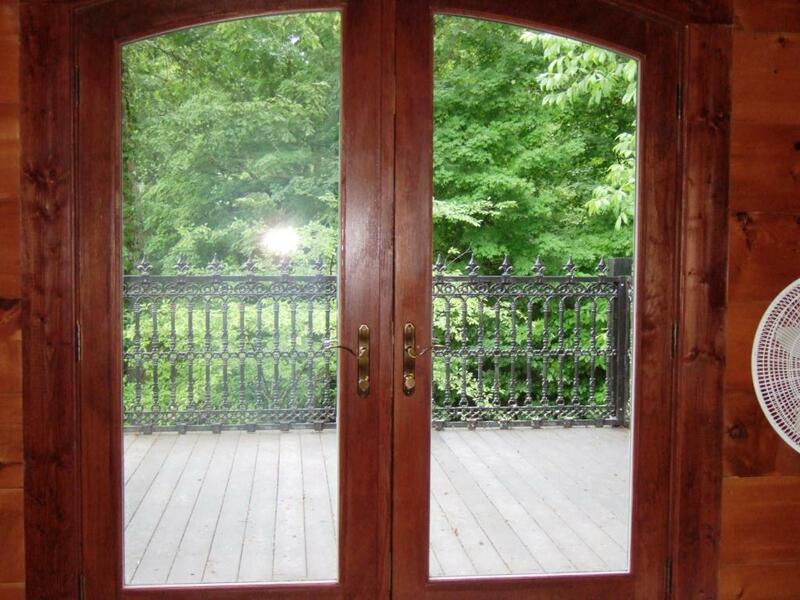 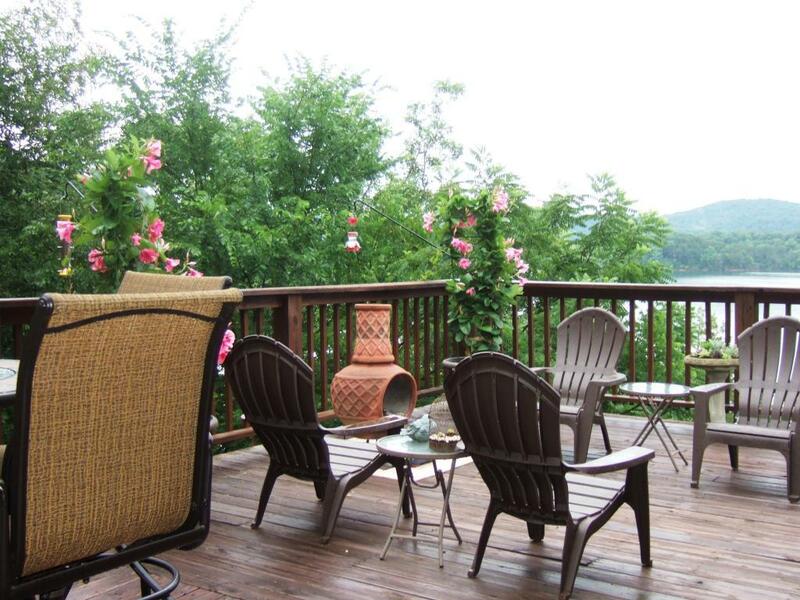 Norris Lake Front Home with 4.5 acres of privacy and clear long range views of the lake and islands. 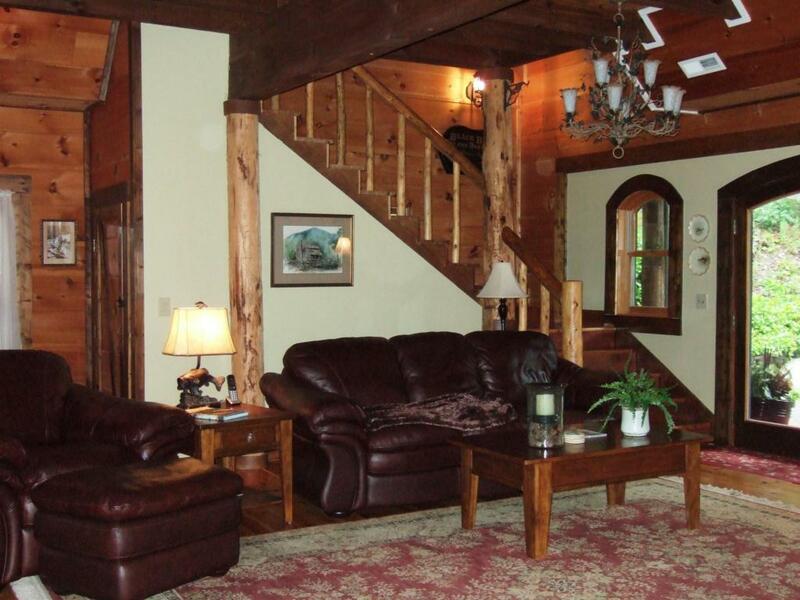 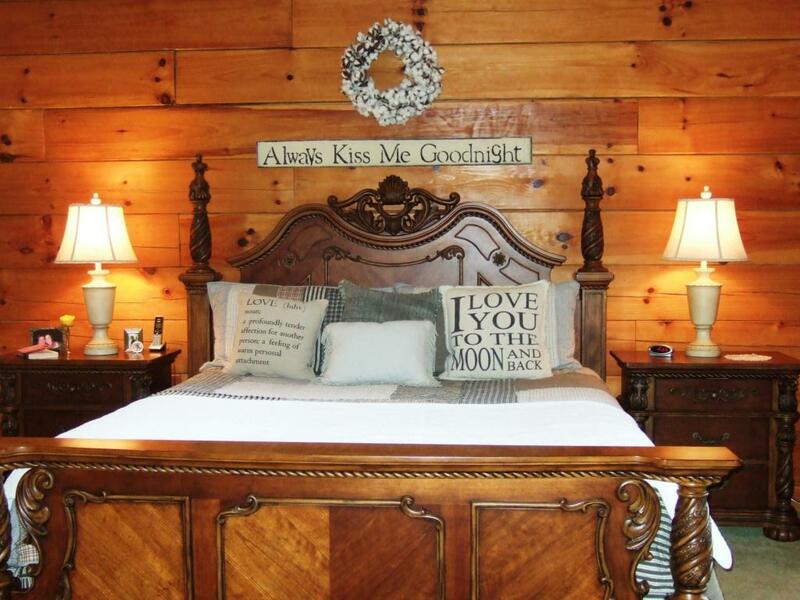 This custom built log home has so much to offer...attention to detail with entertaining in mind...great room overlooking the lake with endless views...open floor plan with large kitchen, island, butler’s pantry and keeping room...we call it the lodge room...separate guest suite over the lodge, master on the main...laundry on the main... Two additional bedrooms in the daylight walk-out with a bath...open rec room for the fun of it... Decking to truly enjoy the outdoors...paved to your boat dock...easy drive or walk. 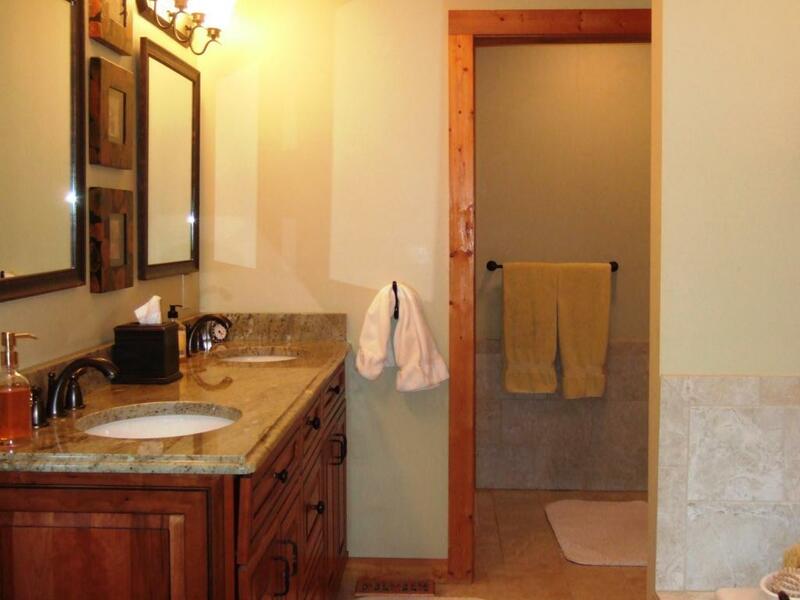 Store your toys in the extra storage off the down stairs or the detached 2 car garage. 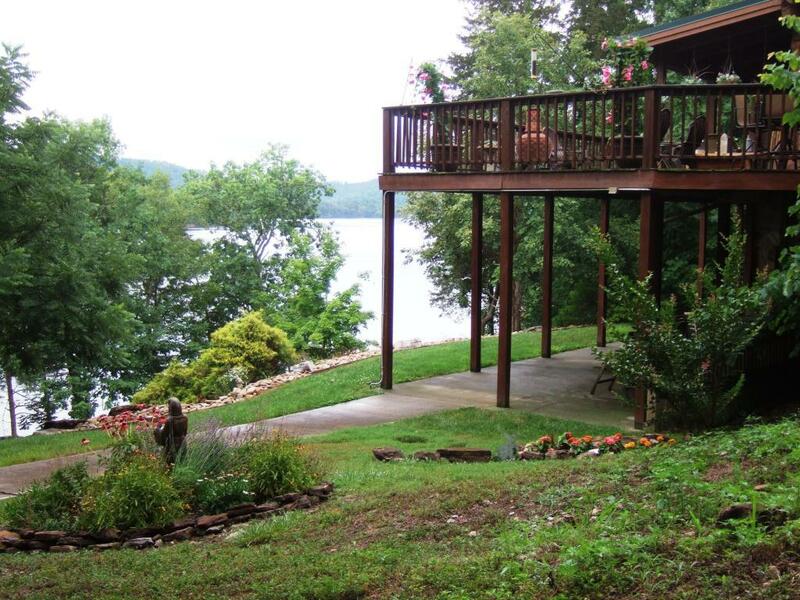 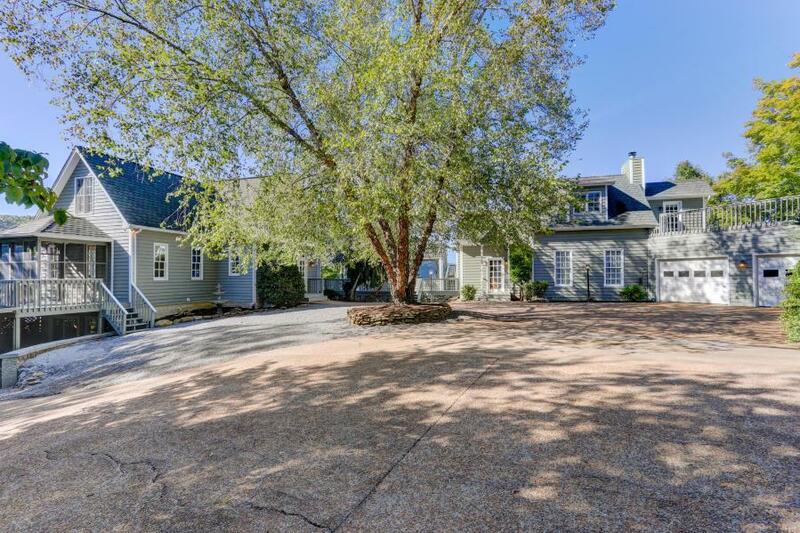 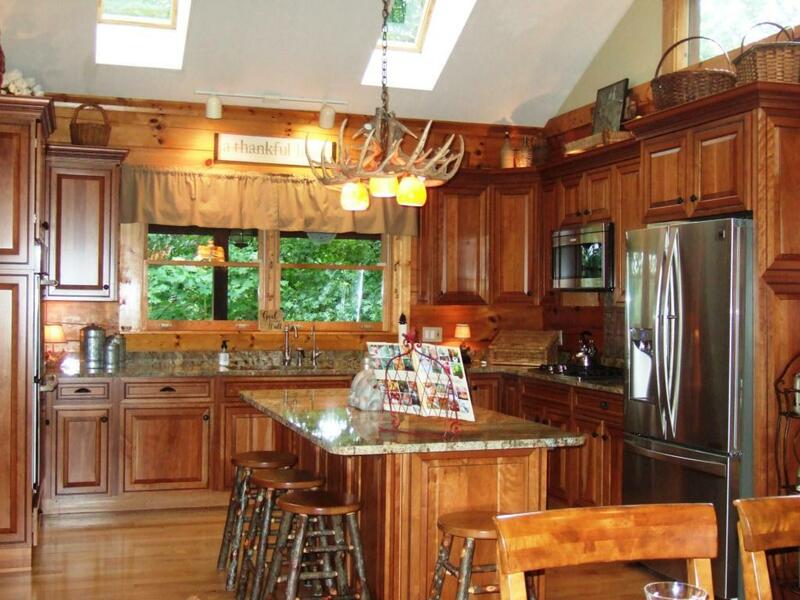 This lake Norris home has your name on it!